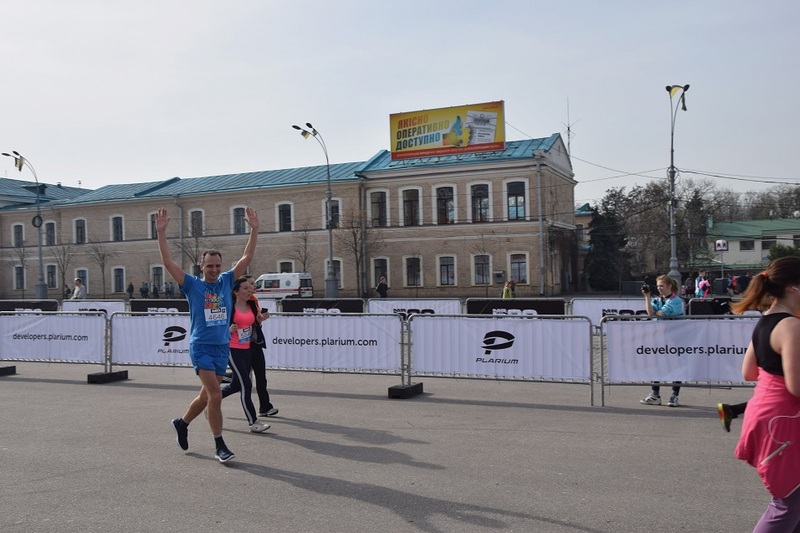 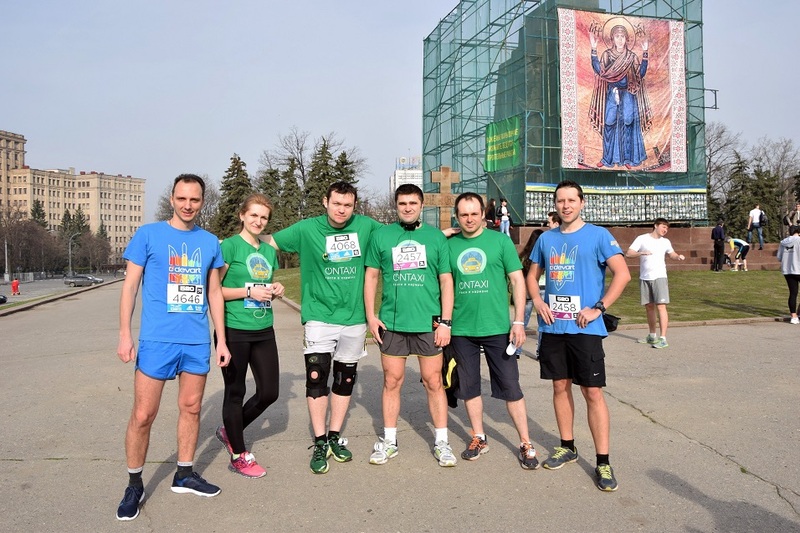 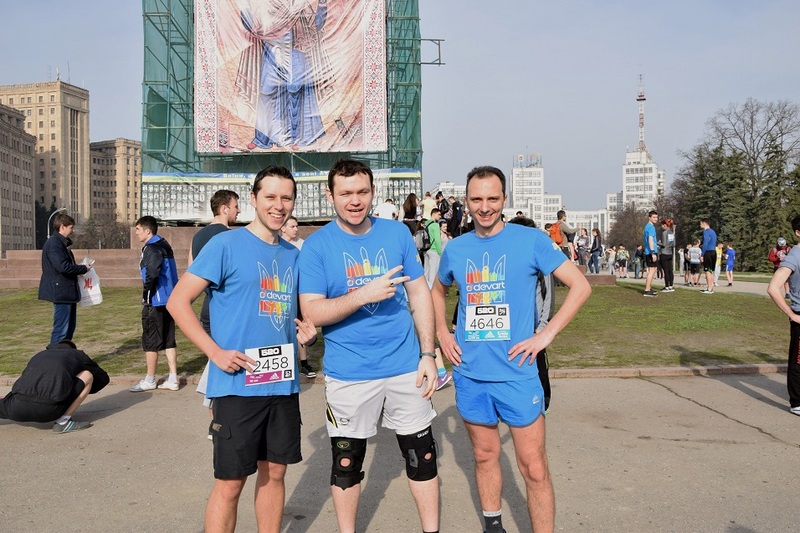 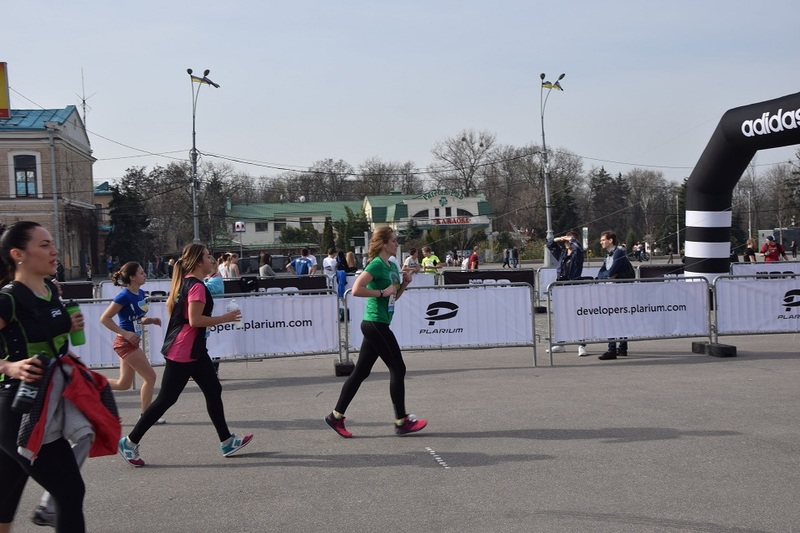 Devart team took part in the 3rd Annual Kharkiv International Marathon, that took place on April 9, in city of Kharkiv, Ukraine. 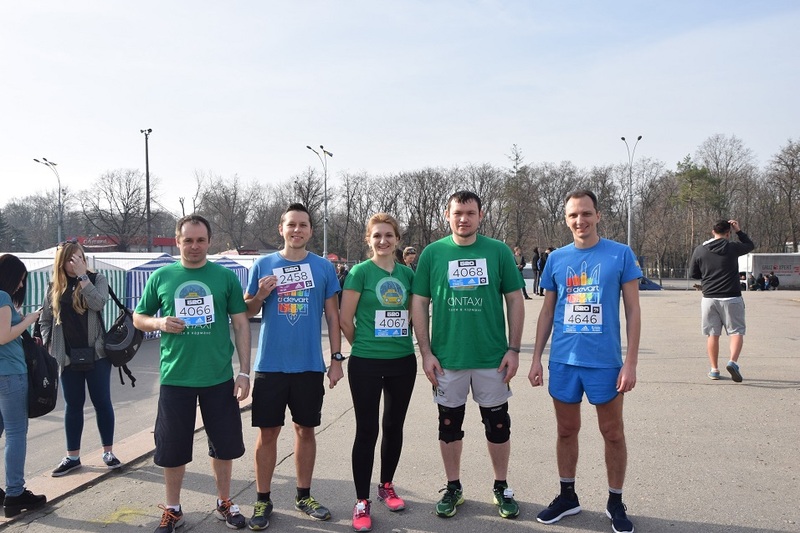 Gorgeous sunny weather, wonderful organization and cheerful atmosphere helped our runners to get through both, 4.2K ad 10K runs and finish with pretty good results. 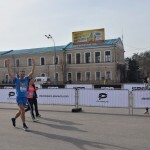 Kharkiv International Marathon is one of the biggest community sports events in Ukraine that gathers more than 10 thousand participants every year. 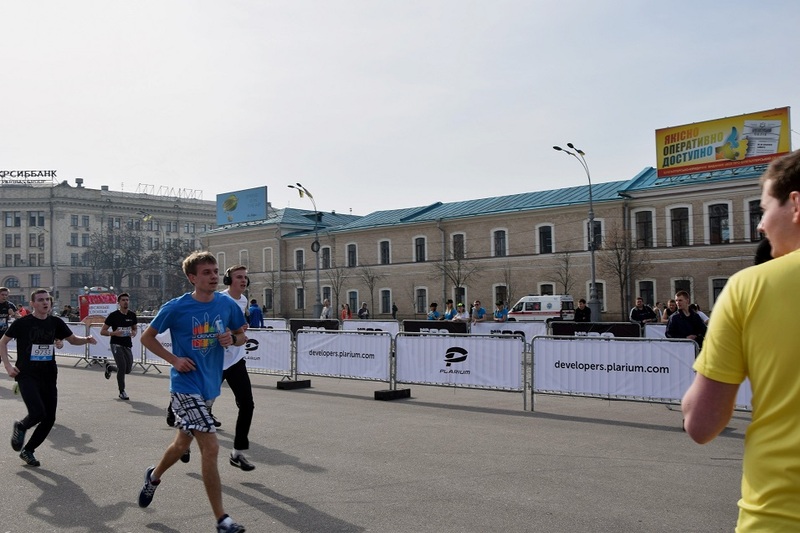 The main objective of the event is to promote running in Ukraine. 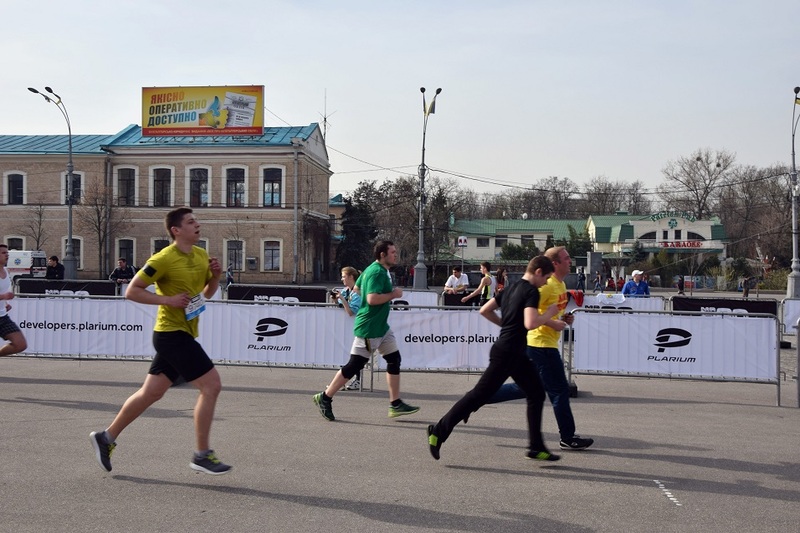 The marathon unites professional runners, amateurs and beginners from across the country and beyond. 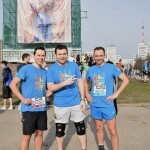 We are proud of our sporty employees and for sure will participate in the marathon next year!